landscape architect - what is one and why we all should care! / What is a landscape architect, anyway? what is a landscape architect? OK, so A LANDSCAPE ARCHITECT BRINGS PROFESSIONAL ARTISTIC AND TECHNICAL SKILLS TO HELP shape THE BUILT ENVIRONMENT. A landscape architect works on a team with building architects and engineers. Or they work independently. 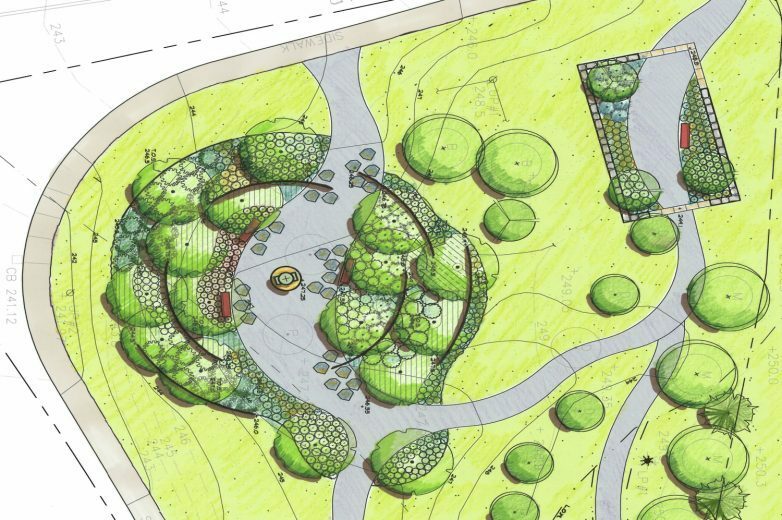 Landscape architects plan how a space will be used to its best potential. They design how that space will become a place, how it will look and function. They often get permits or approvals that government agencies require. And finally, they ensure the project is built according to their drawings, specifications, and the client’s wishes. And that’s it. Or almost. A landscape architect acts as an impromptu marriage counselor... sometimes. I know from experience on a few occasions. We manage competing wants and needs. Landscape architects also help protect places that should see little or no human presence. Like wildlife preserves or wetlands. A landscape architect combines art and science into their compositions. If they’re good, they have a handle on what rocks and soils are all about (Geology). They know how people live and move through space. And what’s important to their culture and lifestyle (Geography and Sociology). They should understand how people act in various settings (private spaces, public places, and everything in between – Behavioral Psychology). Let’s not forget about protecting natural habitats and understanding plants. Which vegetation does well in certain locations? When does it bloom and how big does it get? (Zoology and Botany). And landscape architects know how structural things are built (stone walls, fences, pergolas, arbors, cabanas, swimming pools and water features, tennis courts, etc.). In fact, we design how things are put together with detailed instructions for the builders. 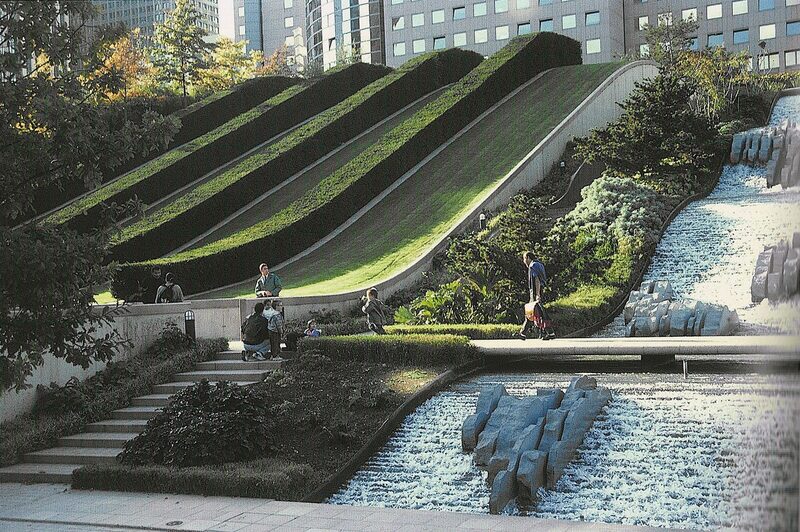 Landscape architects must know what makes something beautiful and what makes it ugly. Appreciation of beauty is certainly an individual thing. I submit there are conventions to style and elegance and fit. Just like there are rules for what gives a path or a roadway the right dimensions or a correct turning radius that actually works. It is learned over time. It includes extended travel to different places and to foreign countries. And keen observation of built things and seeing what works and what doesn’t work. It all contribute to an ongoing education. It informs a designer’s vocabulary of solutions for a wider range of options in any setting. This experience helps to ensure greater success for a project and it cuts the risk of unforeseen problems. Consequently, this might sound like a lot, but it's why a track record matters. Decades in the trenches creates value. No one wants to pay for (much less live with) a design that's off-kilter just enough to feel uncomfortable or awkward. Or a project that simply does not satisfy a client's pre-stated needs. What’s it take to become a landscape architect? Each state in the U.S. requires a landscape architect to be licensed. It's just like an engineer, a building architect, a doctor, a lawyer, etc. 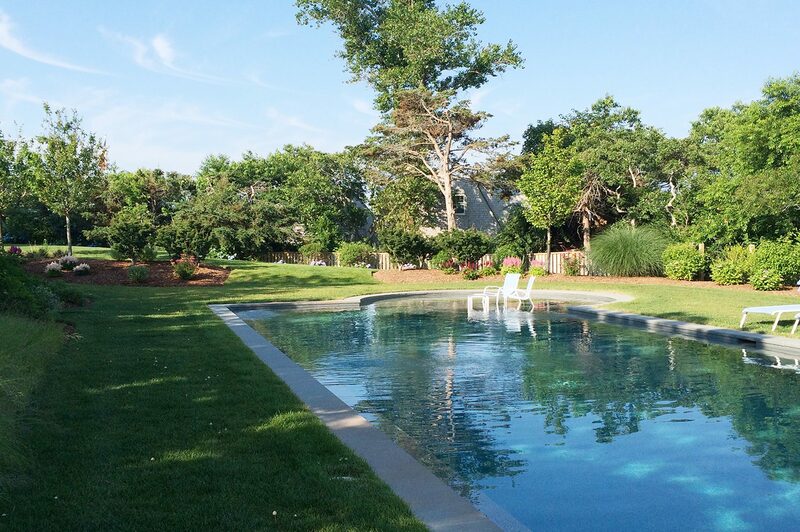 A landscape architect must have a professional degree from an accredited college or university. And it usually takes five years to finish an undergraduate degree, or three years for a graduate degree. Therefore, make your plans early. Then there are either two or three years, depending on a state’s laws, required to serve in an internship under a licensed landscape architect. Therefore, you've got to love the idea of playing a direct role in the design of the places we use. You see, it's too big an investment to go into it lightly. Oh, did I mention the the licensing exam? When I took the exam, it was twelve hours in each of three straight days, or thirty-six hours total. It was given once a year. If you didn’t pass the whole thing one year, you had to wait a year to try to pass the failed sections. In those days, you had to pass all sections in three consecutive years or start the testing all over again. Nowadays, people take the exam online at times convenient to them. But I don’t think the rigor has diminished. In fact, it’s probably increased. A landscape architect uses art and science to form the land. We shape all the details of the places we live and work, and other places we rarely see. And it takes years of dedication, commitment, and hard work to finally become licensed. – maybe you have a niece or a cousin who’s interested, or maybe even you yourself are considering the field. Feel free to give me a ring or shoot over an e-mail, I’d be happy to answer any questions you have.